We’re excited to announce that several members of both pre-sales and support teams in the Americas, Europe, and the Middle East have all officially earned their Crestron Master Technology Architect (MTA) certification. – Bryce Kirby, Vice President of Customer Success. The MTA certification is a new addition to the Crestron Masters program this year and is a program for designers. 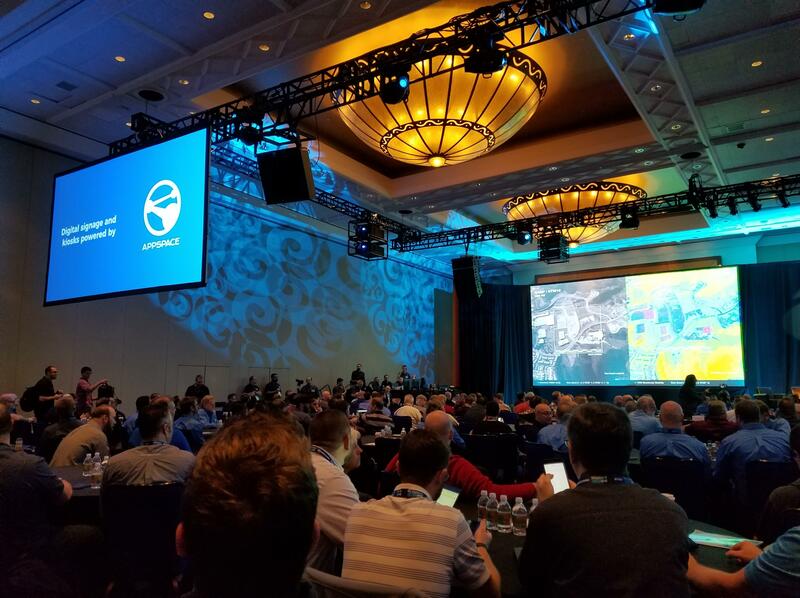 The program teaches solution designers how best to leverage products such as Crestron’s cloud-based device management platform, XiO Cloud, plus Crestron Mercury in-room conference solution and Air Media 2.0 devices – both of which will integrate with Appspace in the coming months. Appspace also co-presented the new Designing for Digital Signage class that was a mandatory part of the MTA program. A packed Crestron Masters in Connecticut where Appspace was presenting. To learn more about Crestron Masters, click here. To learn more about Appspace and Crestron solutions, click here.